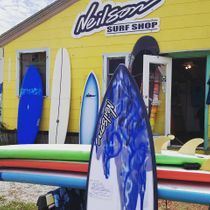 Local price match guarantee on Surfboard Rentals and Lessons! 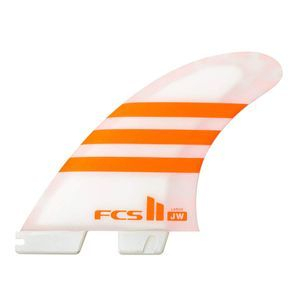 We match online prices on Fins, Leashes, and Surfboard covers! 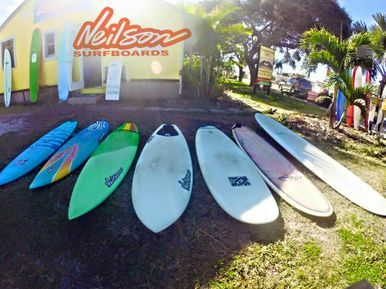 Great for first timers to the amateur pro looking to improve turns, style, duck diving. 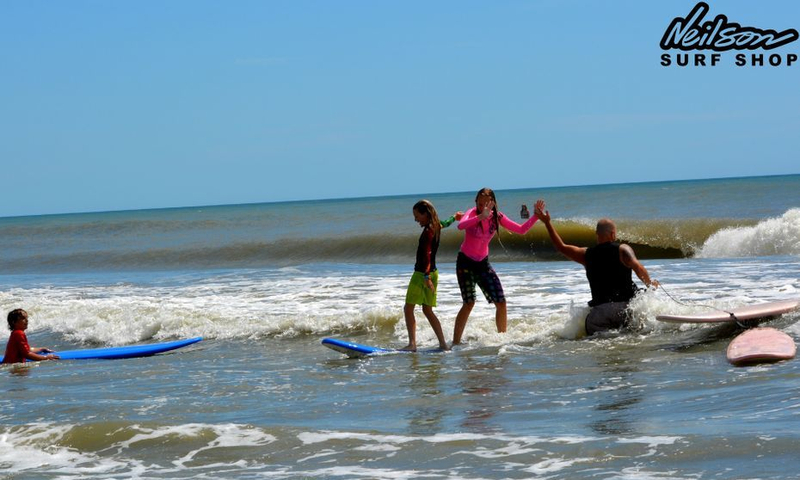 Surf camp is a fun way to improve your surfing! 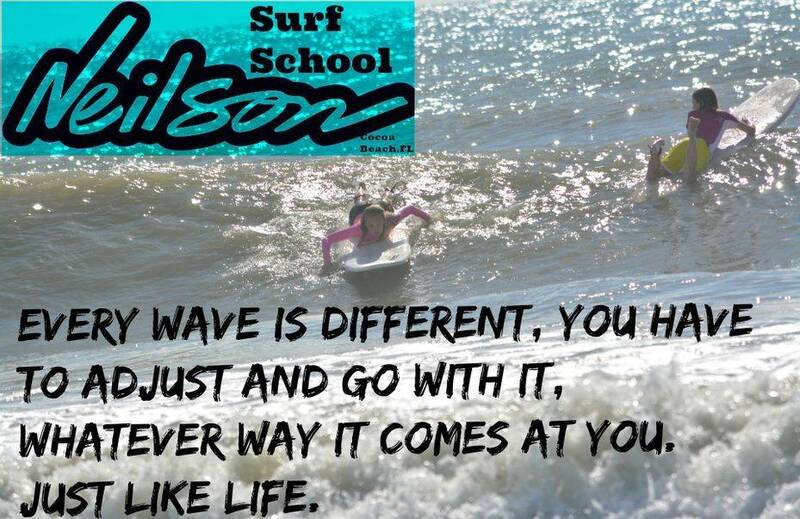 Boards and rash guards provided for all students! 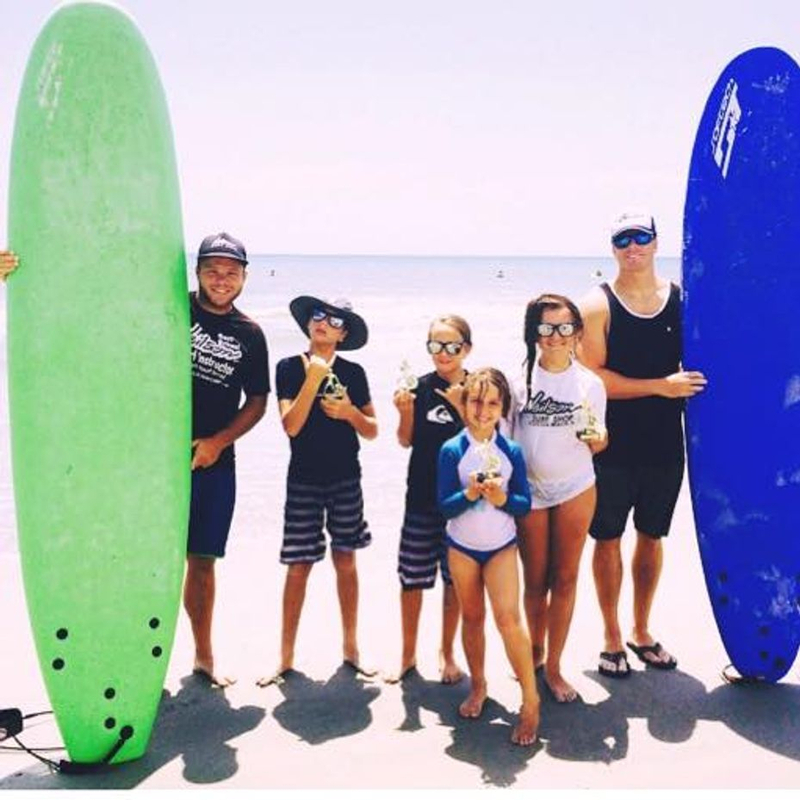 Ages 5+ adults are welcomed!